With InstantGMP™, you can see all your Master Production Records anytime from anywhere. 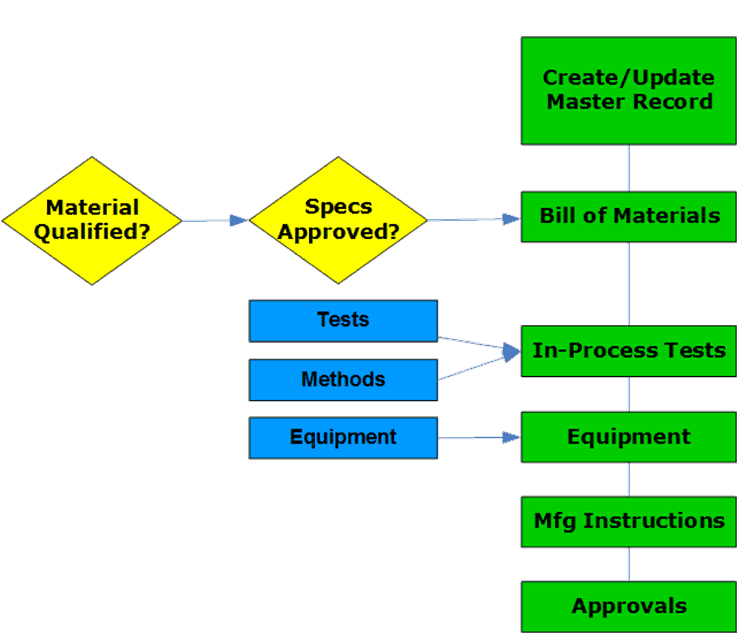 Medical Device manufacturers: read more about Device Master Records. Good Manufacturing Practices require that you have a Master Batch Record or Master Manufacturing Formula for each unique formulation and each unique batch size. This ensures that all proper ingredients are added, that each process step is completed according to an established procedure and that essential points in the process are controlled.